I have to admit that I don’t get any magazine subscriptions. Not even food ones. But that doesn’t mean that I don’t like to look at their holiday-themed and seasonal ingredient inspired meals! So I look at the Gourmet and Bon Appetit archives on epicurious. When I had some squash that I knew wouldn’t last long (I don’t even remember why I bought it) I browsed through some recipes until I found this and although it interested me enough to add to my recipe box, I needed to make a lot of changes. Okay, okay. I know it’s still Sunday! But you have to make this ahead of time to let the flavors really set, so make this tonight before going to bed and eat it with dinner tomorrow! I had some leftover cabbage and limes from our Pad Thai dinner, so I obviously had to make coleslaw. It’s easy to make, requires no cooking, and is barely any cleaning to do once you’re finished. The result is a crisp, refreshing, and delicious take on coleslaw. We hope everyone had a lovely Shavuot! But we have another holiday coming up, and you probably want someone else to cook your Shabbat meal for a change. Well, here’s your chance! I love cooking in a slow cooker. Not only does it cook your dinner for you, but slowly cooking food at a low temperature really brings out different flavors and results in tender meat that just falls off the bone. I defrosted some chicken overnight on Thursday, and on Friday morning I chopped some veggies (I guess you can do that the night before), added some flavoring and liquid, and turned the machine on. I don’t think it gets any easier. Shavuot is distinct from most other holidays because we traditionally eat dairy (why?). 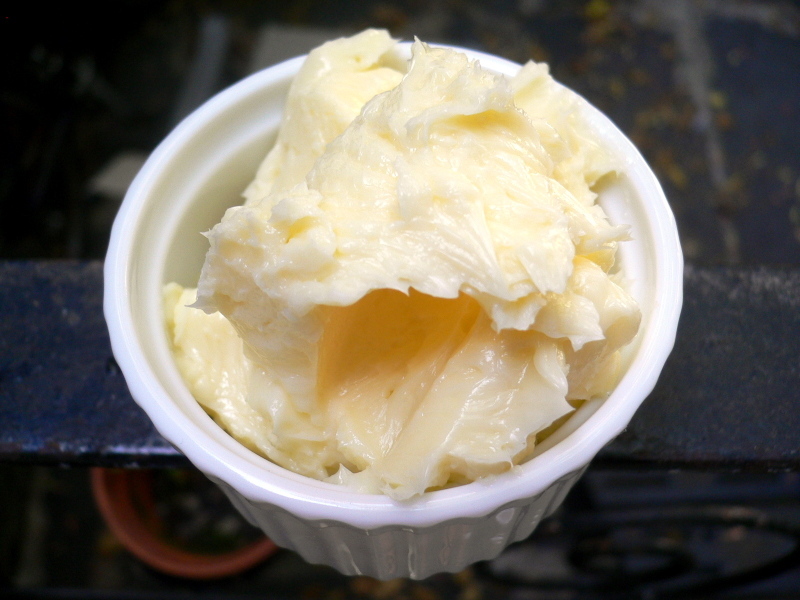 This means that we can eat gooey cheesey dinners, and more importantly, we don’t have to make desserts using fake butter like we usually do!! So we always pick out some special recipes to share with our family during this holiday.